Help us with game localization. Thread: Help us with game localization. 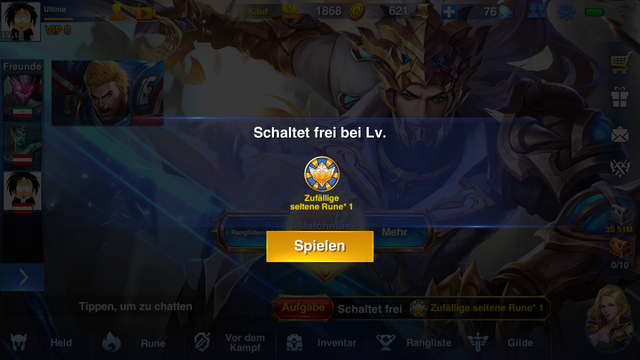 What is the text exactly in the game: Schaltet frei bei Lv. At "Schaltet frei bei Lv." is the number of the lvl missing. So it would be better translated with "Nächste Levelbelohnung" which means "Next Levelreward" !